With More Colleges Going Test-Optional, What Does it Mean for Your Student? Who should consider submitting test scores, even where scores are optional? It is important to understand that for test-optional schools, not submitting a test score is merely an alternative path to acceptance. Test scores can still be an important part of your overall profile. And for most scholarships, test scores will still be required. The number one reason to submit test scores is to become eligible for scholarships. The vast majority of merit-based financial aid requires an ACT or SAT score. Unless you can afford to pay full sticker-price, submit your scores. 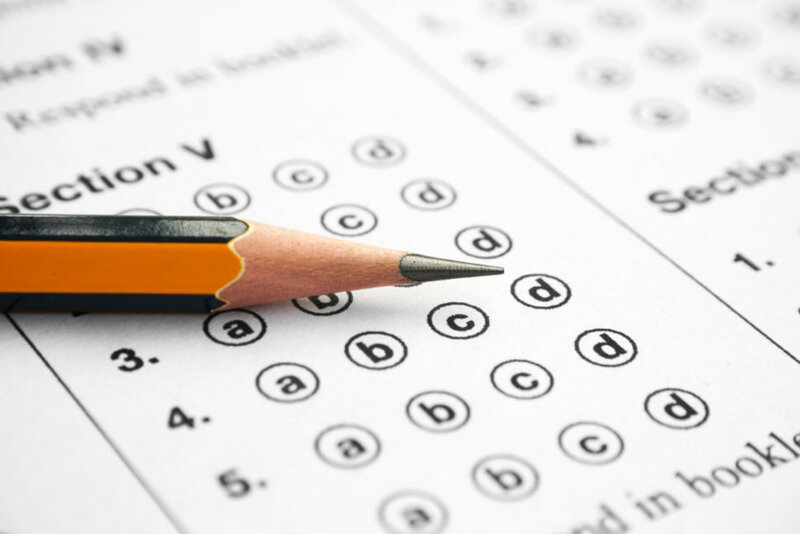 For students who struggle with standardized tests, test-optional admissions can be a benefit. But where test scores are absent, more subjective parts of an application become more important, including GPA, academic rigor, extracurricular activities, leadership, writing ability, and interviewing skills. Good test scores can provide evidence that can help a student avoid remedial classes, saving time and money. Students with above average test scores should submit their test scores to help them stand out from the crowd of applicants. Students with lower GPAs should submit scores as further evidence that they are college-ready. Other situations where test scores will likely be required by the institution: Division I athletes (required), early admission professional program students, international students, homeschool students, transfer applicants who have not completed freshman year, ROTC applicants. Why do schools use standardized tests in the first place? In short, they provide some sense of consistency for admissions departments that are reviewing applications from all over. High school GPAs are very valuable but can be inconsistent across districts. High schools use different point scales. Honors and AP courses are weighted at some schools, but not others. There is also concern about grade inflation. Class rank has long been a component of admissions, but has been dropped entirely from many schools. Even where it is still in place, it is subjective and depends on a variety of hard-to-weigh factors like school size, class rigor, student population, etc. Assessing application essays is a subjective practice that can lead to unconscious bias. Essays can be plagiarized or written by someone other than the applicant. Why do universities become test-optional? Schools are trying to increase the diversity of their student populations, increase the number of applicants, and overcome some of the inherent limitations of standardized testing. Colleges hope to increase the total number of applicants, which should often help their overall ranking. There is a concern for over-reliance on a single test in the admissions process. That single number can skew the entire evaluation of a candidate. Colleges may prefer to prioritize high school course rigor and long-term achievement. There is concern that the tests are biased against lower-income students and minorities. Schools want to increase the number and diversity of under-represented applicants. Despite the potential for grade inflation, a number of studies show that high school grades can still be the best predictor of college success. In a time in which the average cost of college is almost $35,000 per year, and the average student leaves college with over $30,000 in debt, excellent test scores are still one of the best ways to become a two- or four- year college graduate with minimal debt. Given the thousands of dollars in scholarships that are available, jumping your ACT or SAT score is still the best paying part-time job a high school student can have! The Test-Optional Movement at America’s Selective Liberal Arts Colleges: A Boon for Equity, or Something Else?